We've Got some huge huge things on tap for you this week! Please be sure to read all the way through the note this week as we have several new releases, discounts AND freebies! I'm still working on adding old items to the store, but I'm happy to report it's filling up quickly! 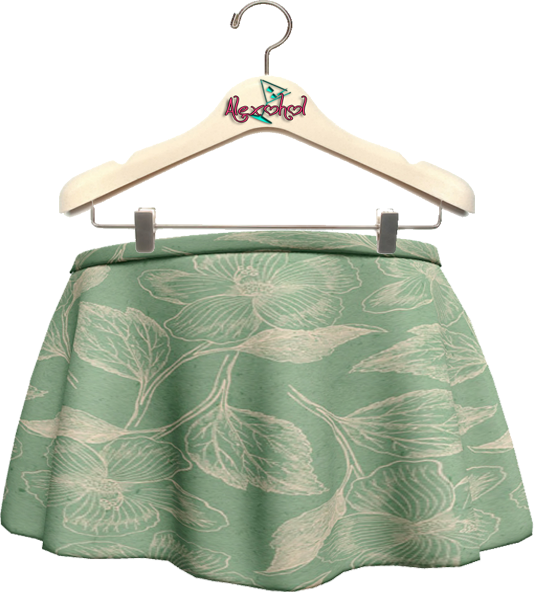 AND now there's lots of NEW items you can check out in the meantime! So what's new at Alexohol this weekened? Have a look! 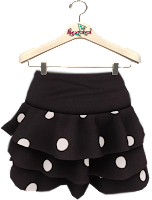 And here's a new TOP to add to your wardrobe! The Baseball Pleasure tee is a cute sporty baseball tee in rigged mesh, with 8 colors to choose from! 2 years ago this weekend Kylie and I started something we had thought about for several months: Taste of SL. It's now reached its' second birthday! Although we've met with some bumps in the road, unexpected challenges and difficulties, it's been so fulfilling and wonderful to interact with new and established designers and most of all some wonderful customers. For every one of you who has participated in Taste of SL, thank you from the bottom of our hearts. It was one (of many) of my wild random ideas late at night, and it's extremely wonderful to see how it's blossomed! So, we're partying this weekend! We're having a Birthday Party, and lots of our wonderful vendors got into the party! Last year on our birthday, we released the extremely popular 'Party Girl' Dresses, and this year we put a little bit of a spin on them. Introducing: The Party Gras mesh Dress-comes in 5 sizes and there's 8 for you to choose from! Each dress is only 75L, or grab them all for 400L! The Lemondrop Shoppe is ALSO back in action! Join the REST of the Taste of SL Week 101 Celebration. Check out the list here! Taste of SL is also celebrating with our second birthday hunt! Filled with over 30 stores and some AMAZING prizes, here's your chance to get a free taste from some of our BEST designers! Here's the info. The Black Market is also back for another round! You can also pick up 4 old favorites for only 40L each! Which ones? You'll just have to go take a peek to find out! Thank you so much for your patience as we move our items and get our store back together! Here's your Taxi to Alexohol! Alexohol Newness for TOSL Week 97! Hey Alexoholics! 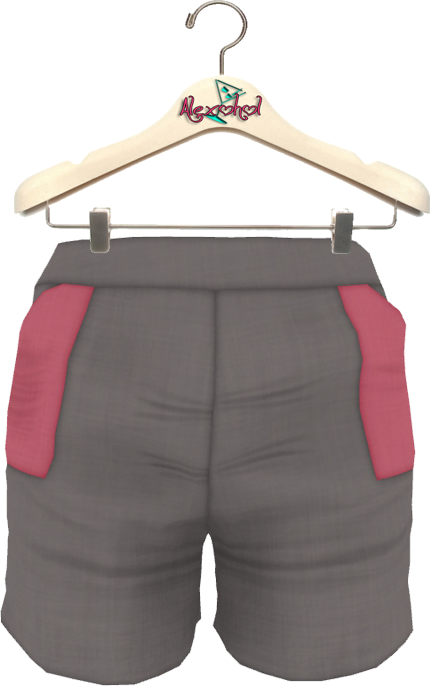 We're slowly adding old stuff to the store AND Marketplace, so feel free to stop by to see what's out! For today, we've got a quick update for this week's Taste of SL! We gave you a preview of the Overflow dress for This month's Black Market (It's in Lemon Chiffon there! 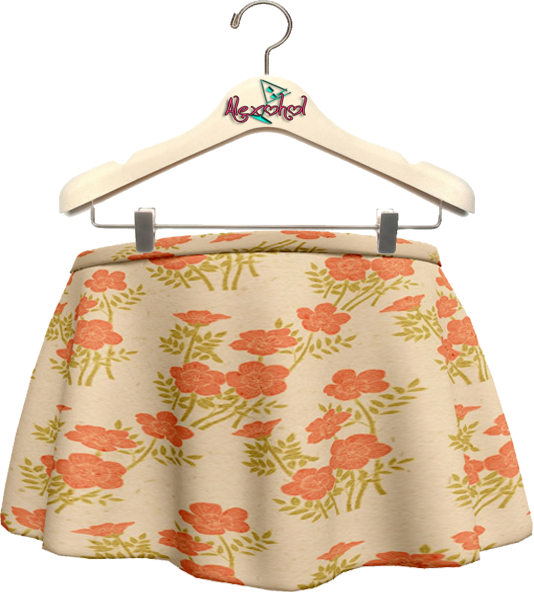 ), but for this week's Taste of SL theme, 'May Flowers', we've got 8 MORE cute, flowery patterns in the dress! Stop by the store to grab the items at their discounted price, 75L each or 400L for the 8 dress binge pack! Here's the Rest of this week's list! 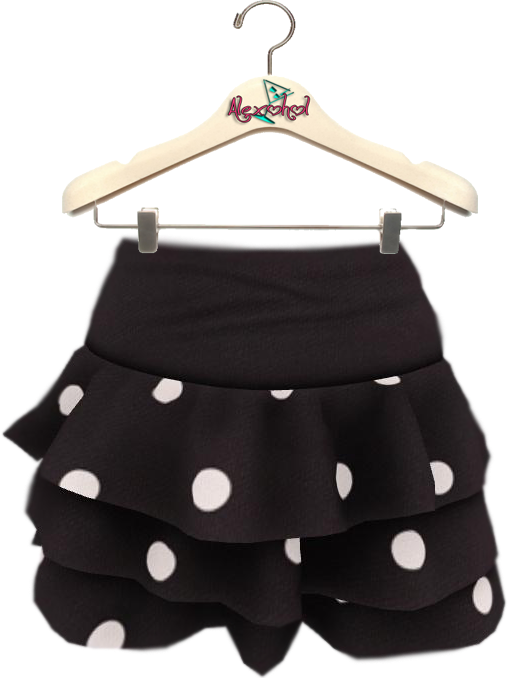 While you're there don't forget the Headspinner Mesh Pinstripe shorts! They're ONLY available through May 28 for Keep Calm & Keep Shopping! Grab em while they last! Alexohol New Releases! May 15! Keep Calm & Keep Shopping! 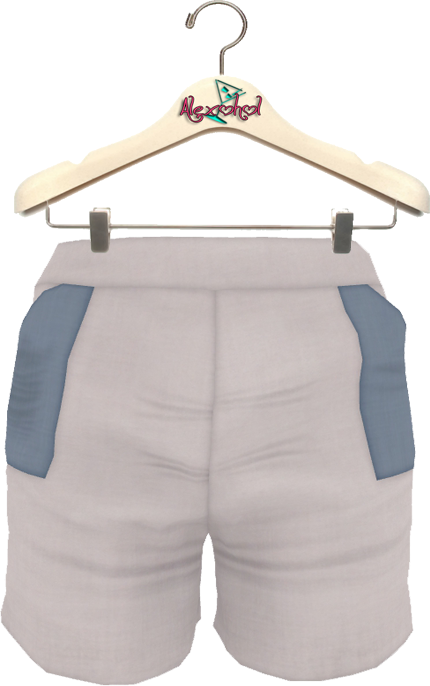 The Headspinner Mesh Shorts are sort of a preview of what's coming, but they wont EVER again be available in the pinstripe version! If you like these guys, you better get them now! These five colors in the pin stripe pattern are EXCLUSIVE and ONLY available for Keep Calm & Keep Shopping through May 28! You can buy them individually or as a binge pack! 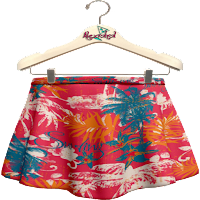 Get them *now* at Alexohol before they're gone for good! Want more Keep Calm & Keep Shopping? Check out the Rest of the Items Here! Taste of SL & Alexohol aren't the only thing that's been on a short break! The Black Market is back at it starting today as well! For those of you who don't know, The Black Market is a collection of designers who each release a new & exclusive item set at 100L for the length of the month, as well as 4 discounted items at 40L a piece! Here's the NEW LM to The Black Market! 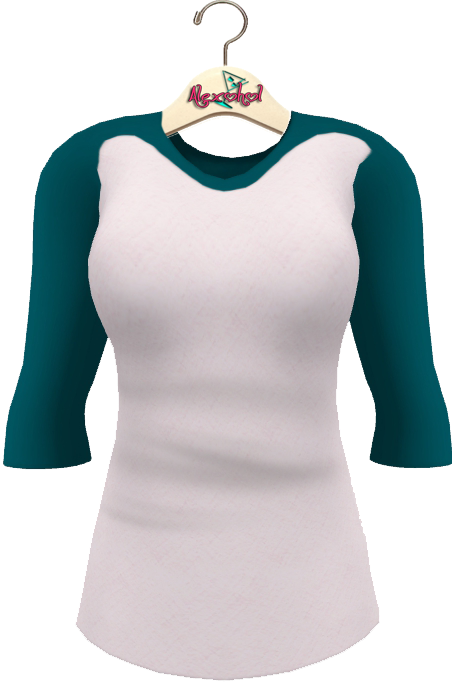 We're releasing **another** preview of part of our new releases, The Overflow Mesh Dress! 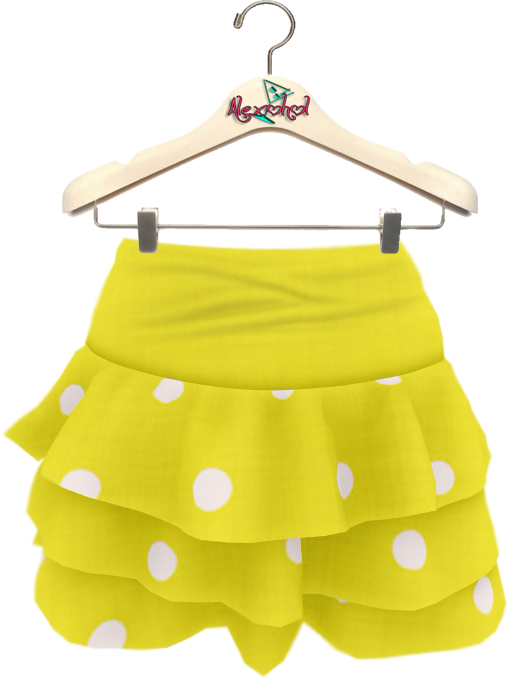 AND for those of you Bloggers doing Luna Jubilee's 52 Weeks of Color Challenge, it's in Lemon Chiffon (this week's color!) As always with mesh, Please Try the demos!! We also brought back an old favorite that hasn't been sold at Alexohol for a while! The Animal Juice corsets were a favorite when they were sold a while back, and we've had many requests. SO! We're bringing them out for this round of The Black Market! There's four packs each with multiple tops to interchange! The NEW Alexohol is coming soon! And we've got a sneak peak for you! Hey Alexoholics! Did ya miss us!? I hope so! Cause we missed you! After having to take a bit of time to deal with some RL stuff, I'm finally back and making LOTS of newness for Alexohol! We've got new land, back on the Beach at our NEW Home on the Jamaica Sim! There's still LOTS to go up, lots to make, and a little bit before we're back fully opened, but we've got a little bit of a preview coming up in the next few days! First up is our 'Preview' for this week's Taste of SL! Week 96 is 'Freestyle' and we thought we'd let you see a little bit of what's coming early! 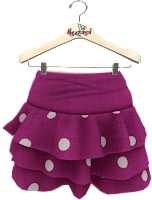 There's two different styles of mesh skirts in 2 patterns each! 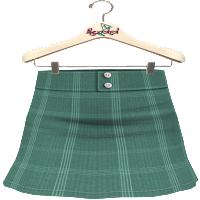 This Mesh Mini Skirt comes in 2 sizes with an alpha, and will eventually have 8 colors in plain & 8 colors in plaid! 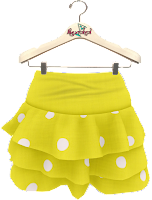 This Mesh Mini Skirt comes in 7 sizes with an alpha, and will be coming out in some CUTE springy textures! This week you get an exclusive beach texture & a plain texture in Deep Pink for you bloggers doing the 52 weeks of Color Challenge! 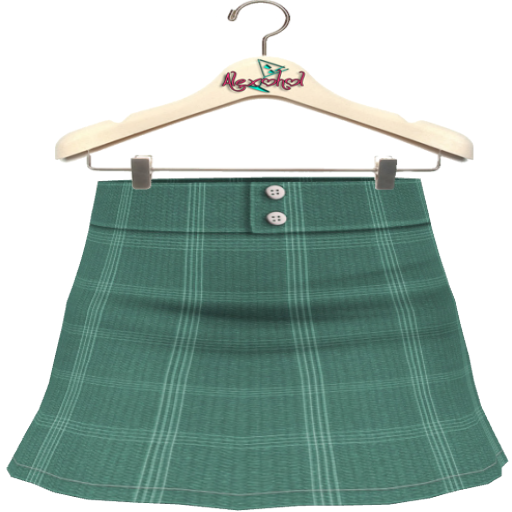 Each skirt is 75L, or you can get all four for just 175L! 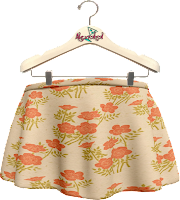 Here's the LM where you can find the NEW goodness from Alexohol! 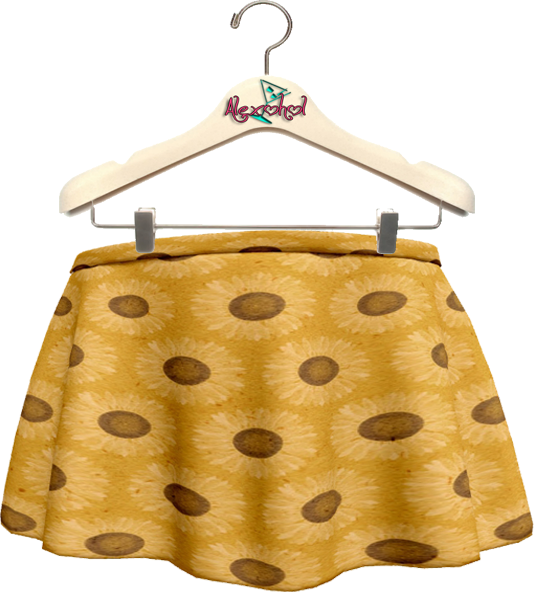 Also new from The Lemondrop Shoppe is this cute open Mesh Skirt! It's available in all five houses for 50L each (Just buy each color on the pic!) or all five for 150L! Lastly, here's the rest of The Taste of SL List for this weekend! As you may already know, Alexohol is temporarily closed. RL has signed both Kylie and me, but a new and improved Alexohol is already in the works! Stay tuned for more information soon! Alexohol at Back to Black! CHIC Management is back again with Back to Black! I participated in their first event, the Black and Blue fair, and it's still one of my favorite events ever! Both the original, and this year's Back to Black fairs raise awareness about mental health issues through the fashion community in SL! This year's designers were spread among theme words, and Alexohol's was Survival. I chose a theme of flowers as they mean something personally to me, as well as flowers are one of the things I think of when I think about things weathering all types of circumstances. 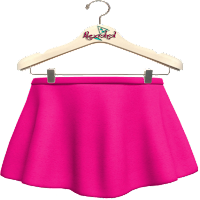 Alexohol has three items out...A mesh dress, a non-mesh dress and a new lingerie set! Check them and more out at the Back to Black Event! Alexohol 52 Weeks of Color-Weeks 7 & 8! I've been trying to stay ahead of the color challenge, but got a bit behind this week, so I'll post both weeks 7 (Folly) and week 8 (Dark Raspberry) pics! Alexohol will be making (or already have!) at least one item for each of the 52 weeks of color, so be sure to stop by for all your challenge needs! For those colors that I've already got some items in the color range, I've added an "also try" on the pic, so check em out! 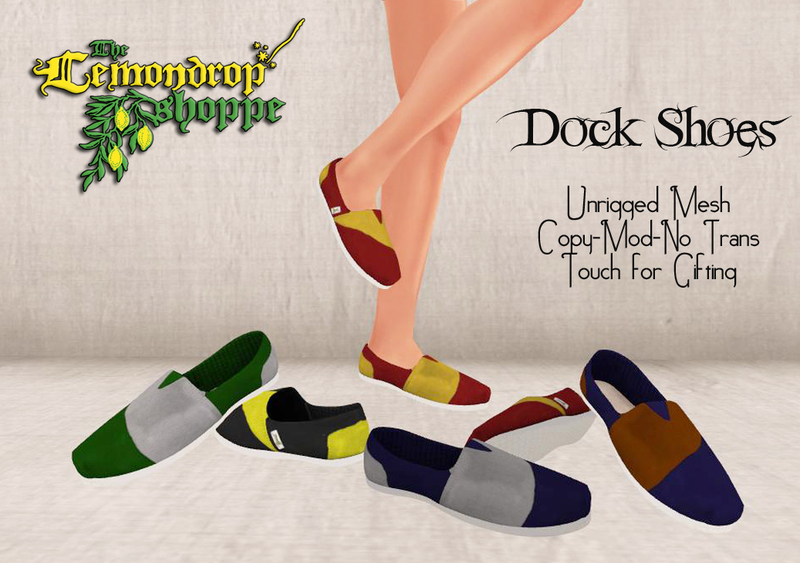 Stop by the Alexohol Mainstore to grab your colors! Check Here for the Latest Alexohol News! ♥ We've Moved!! Come Visit us in our NEW Store in Jamaica! 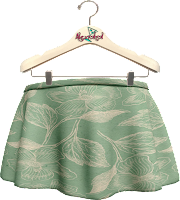 ♥ Alexohol is looking for Bloggers! Info here! *Taste of SL Second Birthday Hunt!